Very well located in Kuta, Bali Kuta Resort is the ideal starting point for your excursions in Bali. The establishment is located 2 km from the city centre and offers access to the most important places. 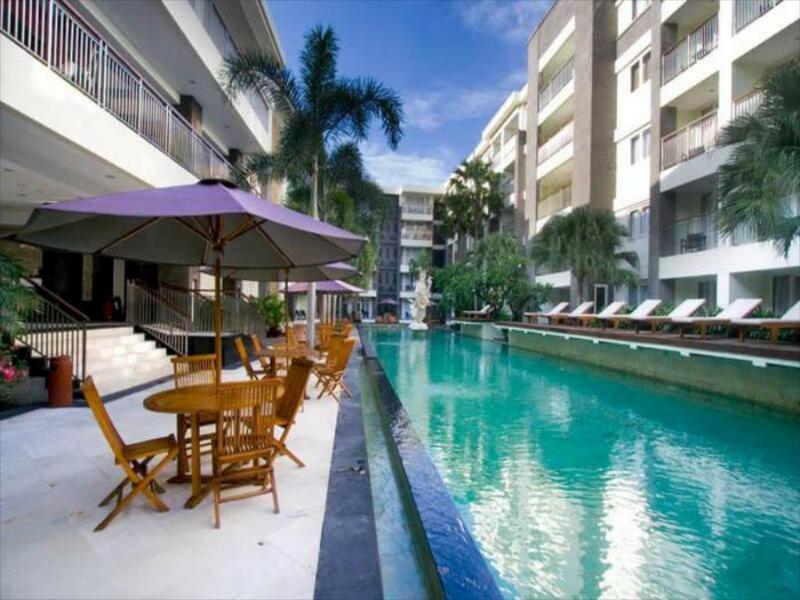 This accommodation is very close to the most famous tourist spots in the city, such as Mr. Bali Tour – Day Tours, Toko Central, Aus Bali Experience – Day Tours. 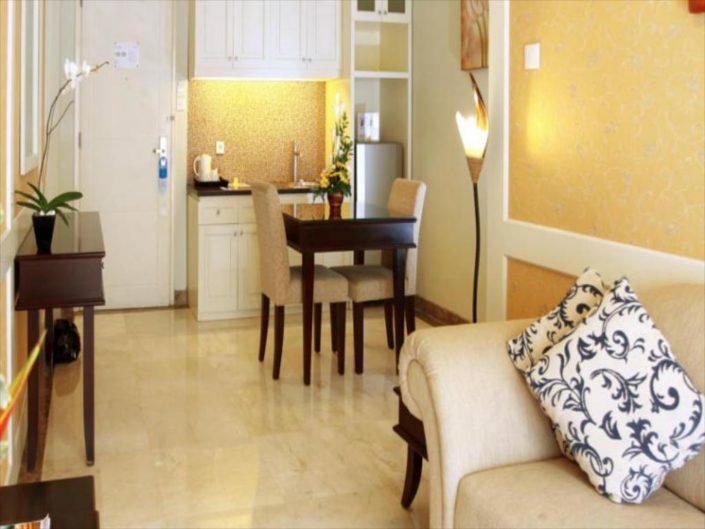 The facilities and services provided by Bali Kuta Resort are designed to ensure a pleasant stay to guests. 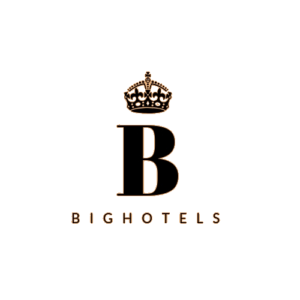 It offers a selection of services aimed at the satisfaction of its customers, such as 24-hour room service, free Wi-Fi in the rooms, 24-hour reception service, access for the disabled, luggage storage. Bali Kuta Resort has 182 rooms. All elegantly decorated and equipped with services such as flat screen television, slippers, independent lounge, free WiFi, non-smoking rooms. 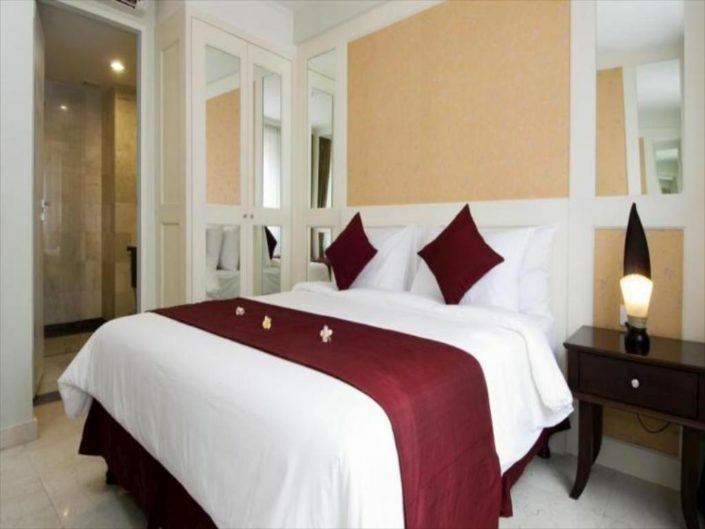 The wide range of services of this establishment, such as outdoor swimming pool, playground, children’s club, swimming pool (children), billiards are designed for guests to enjoy their stay to the fullest. 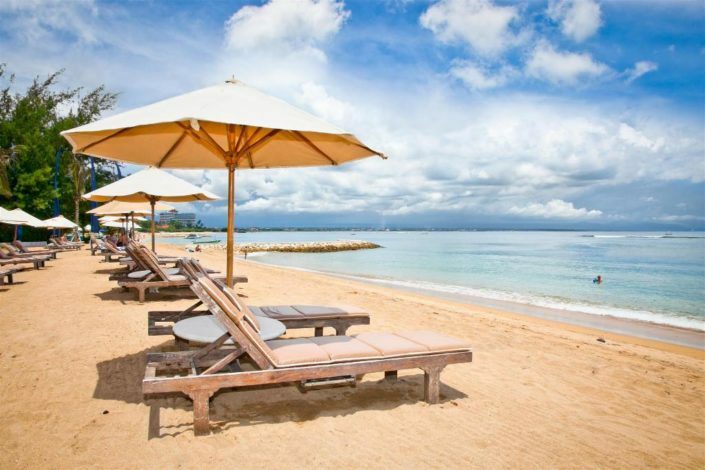 Whatever the reason to visit Bali, Bali Kuta Resort is the perfect place for an exciting and exciting getaway.